All those who use cosmetics will tell you that if one puts the product aside, it is the packaging that makes one want to buy the makeup product. From the attractive design, with appealing fonts and the vibrant or classy printing on the cosmetic box is what makes people stretch their hand out and choose one eyeliner over the other. A delicate and temperature sensitive item like makeup has to be packed perfectly and insulated properly in order for it to reach it's owner in good condition. 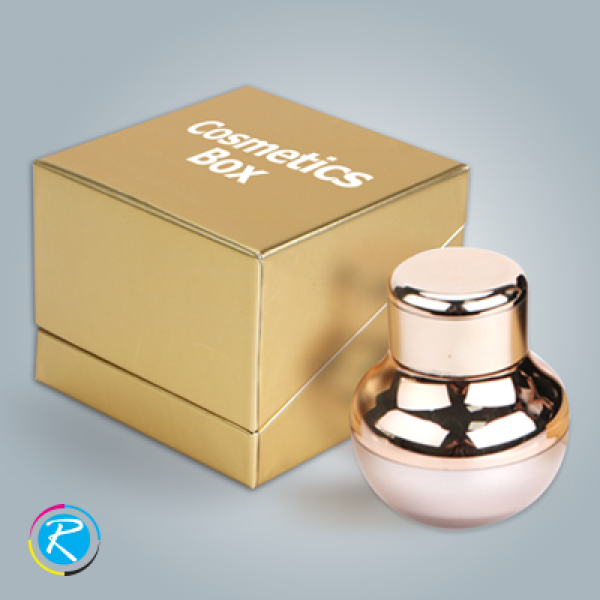 Thus, cosmetic boxes printing and production is a delicate matter that should be taken seriously. Why do we recommend Specialized Cosmetic Packaging? Powder based cosmetics like blush on, bronzer, highlighters and so on are very delicate and can easily break into a million pieces of fairy dust. It is so fragile thus it has to be packed and insulated in a way that does not increase its weight for shipping while at the same time it gives it enough cushioning that it does not get damaged while it is being transported. Other items like eyeliners, mascaras and lipsticks are sensitive to high temperatures as well as too much movement as they can spill out of the container. If exposed to slightly higher temperatures the lipsticks start to melt while the chemical agents in the mascara and liner start to separate. This can lead to customer dissatisfaction and no matter how perfect your product was, it can cause you a lot of loss. Customized cosmetic packaging is made specifically for the purpose of protecting makeup products and not letting them go to ruin. Is it easy to Customize a Cosmetic Box? 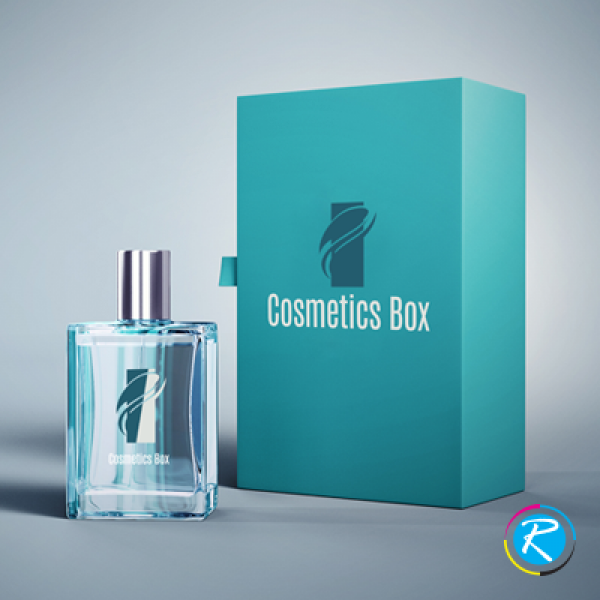 Yes its is very simple and with the best designers around, we can easily guide you to how to customize the box. 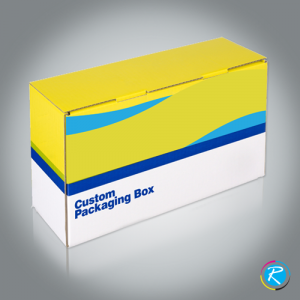 Different products require a different shape of box as well as it's own designing. With your brand name and colors being the most important, the name of the product has to be well positioned as well. One can choose from a variety of box materials as well, so depending on the budget there are several types of packaging materials available. 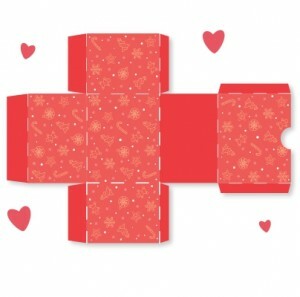 From recyclable to sturdy kraft stock, we have everything you could ask for. 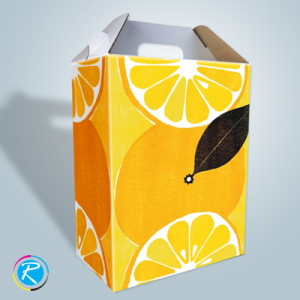 Why is Regaloprint the best at Cosmetic Packaging Boxes? As we deal with top cosmetic and organic makeup names in the country, we know how sensitive the matter of transporting makeup is. We provide you with the best possible solution in terms of packaging, insulation and designing as well. Our expert graphic designers will provide you with free expert advice on the designing of the boxes so that you can compete with the best makeup brands. With free door to door shipping and punctual timings of design delivery, we provide you with the safest solution to your business printing and branding problems. Our experts give you free advice and along with it you get free transport cost, the deal just can't get better than this. 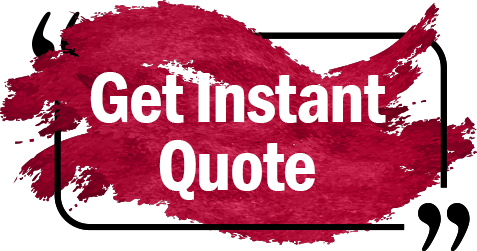 We do not only give you options online, rather you can chat with our experts on our Web Chat and find out more about the variety of boxes, design and any other queries that you may have.